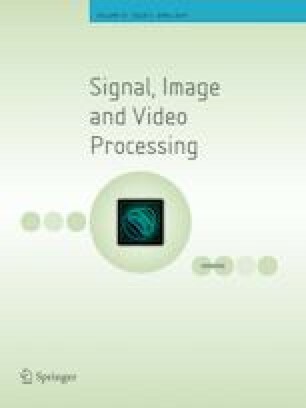 Rapid advances in compression and transmission technologies enabled multi-view video streaming over the Internet through state-of-the-art MPEG standards such as dynamic adaptive streaming over HTTP (DASH) and high-efficiency video coding. Yet, standards for subjective and objective measurement of quality of experience (QoE) are lagging in the area. The MPEG-DASH system requires constant bitrate (CBR) coding and an efficient rate control strategy in order to increase QoE. Multi-view video plus depth format is preferable due to high compression gain but quality of intermediate view is crucial, strictly depending on performance of inter/intra-view rate allocation as well as rendering algorithms. We propose to find optimal ratio for inter-view rate allocation in CBR using our previously developed objective QoE measures using depth maps and structural similarities. To assess small differences and discriminate similar quality levels, a new subjective assessment methodology is also proposed as a multiple stimuli plus simultaneous presentation for paired comparison. The results show that the unequal rate allocation is superior to the equal rate allocation in terms of objective QoE as 0.012–0.04 (which translates into a bit rate saving of 15–24%) and subjective QoE as 0.3–0.5. Furthermore, a very high correlation is achieved between the new QoE measures and paired comparison results. The online version of this article ( https://doi.org/10.1007/s11760-019-01464-x) contains supplementary material, which is available to authorized users.